At our house we do enjoy our tacos and have them about once a week. One, they are so simple to make and B, they satisfy a craving in a quick time. 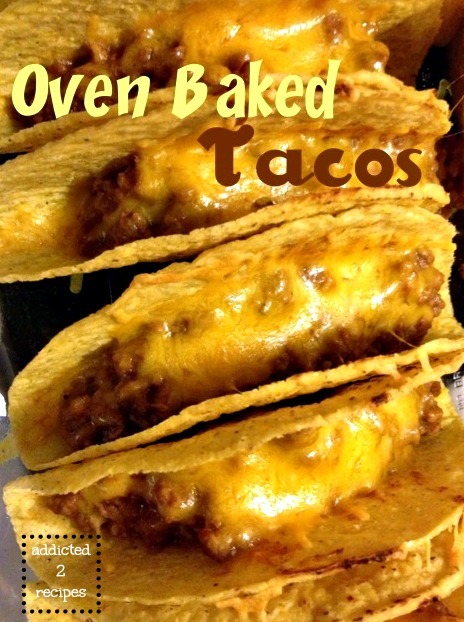 When I saw these oven baked tacos on Pinterest, my interest was piqued. I usually don’t use taco seasoning and definitely don’t use tomato sauce with beef for tacos so this was a little outside the norm for me. But the taste was very pleasant and a little different for our weekly taco night. I’ll definitely add these on the rotation and also may even place the extra mixture and cheese on chalupas next time to mix it up a bit. Season meat with salt, pepper and garlic salt. In a large skillet, brown ground beef over medium heat. Drain off any fat. Return to pan and add taco seasoning. Mix to combine. Add tomato sauce and refried beans and stir together. Cook for additional 5 minutes. Spoon mixture into taco shells standing them up in a 9×13 pan. Sprinkle tacos with cheese. Bake at 400 for 10-12 minutes or until heated through. These look great! 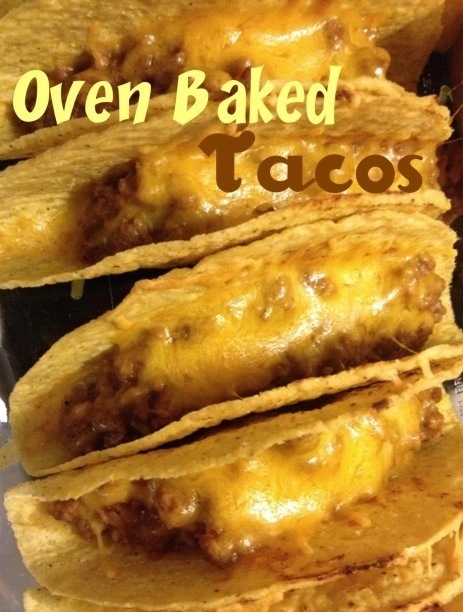 I love even tacos and baking them seems like a great idea. Jan, I'm sorry they didn't work out for you. We didn't have that problem and my family loved them. I wonder Jan if you filled them with too much meat/bean mixture? I make a similar recipe with putting the meat filling on top of crescent rolls and covering it with cheese. If I have too much filling in one area it can become soggy. -Best of luck in your cooking adventures. Thank you Shannon for sharing that advice. I wonder if you didn't have enough beans or meat to "soak" up the tomato sauce? 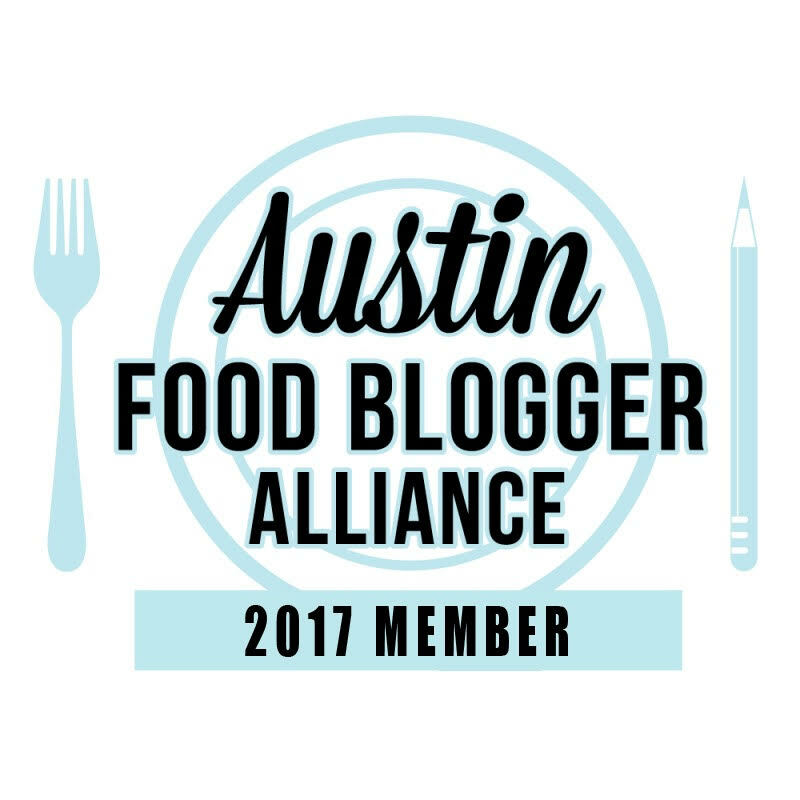 I tried this recipe and had more beans than meat or sauce, so it wasn't runny at all. I filled the shells all the way and although they were a little soft when they were done, we could eat them like regular tacos. Even the next day, when warmed up, we could still eat them like regular tacos although they were a little softer the second time around. These were delicious though!! I will definitely be making them again! These were absolutely delicious! My son is a very picky eater and he loved them. So this recipe is a keeper, plus they are so easy to make! Thanks Stephanie! I know how picky kids can be so I'm so glad your son liked them. You should also try the bubble up pizza casserole for him - my niece loves it.